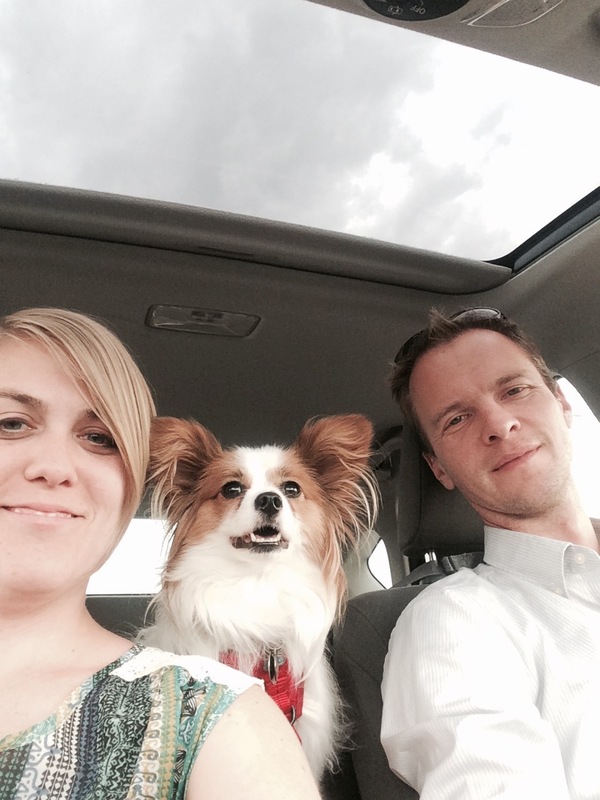 We are Ryan and Melissa – theatre professionals and business owners. We’ve spent most of our careers improving management practices in arts organizations across the industry. Here are some ways we help! We present seminars, and guest speaking engagements on a variety of management topics for both professionals and students. Check out our lists of current courses. We offer a variety of consulting services to help venues streamline production operations, drive business growth, identify and harness additional revenue sources, increase employee retention and focus on efficiency. We’ve spent years working with organizations to develop management software solutions. We’re also the creators of Propared, a project management and communication platform for arts organizations, performing arts venues, and event planners. Whether you are starting a new theatre company or have just celebrated your 50th year there are always new things to learn. We have years of experience running organizations and can help with many of your biggest challenges. Ryan has held management positions in theater, TV, fashion, corporate events, and venue operations over his 16 years in the industry. He was a co-founder of Tinc Productions, a production management firm based in New York City, and is co-founder of Propared, a software company building management software for the arts and entertainment industry. Ryan holds a BA in Theatre Arts from Virginia Tech and a MBA from NYU. He cherishes the time he spends working with arts organizations to improve their workflows; enabling them to continue their missions. Melissa, over the last 16 years, she has served in a variety of roles from theatrical production manager to finance, HR and operations manager. She co-founded Tinc Productions, a theatrical production management firm based in New York City, Propared, an arts focused software company and worked at Goldman Sachs as an education project manager. She feels that management and business training for theater professionals (in all roles) is critical to the continued growth of the industry. Being a dog, Helix is exceptionally attuned to the needs and wants of humans. She takes her job very seriously and has saved us all from the lawnmower once a week for her ENTIRE life. While she isn’t usually allowed in theaters she has enjoyed her share of outdoor concerts and festivals. © 2019 Manage Theatre. All Rights Reserved.